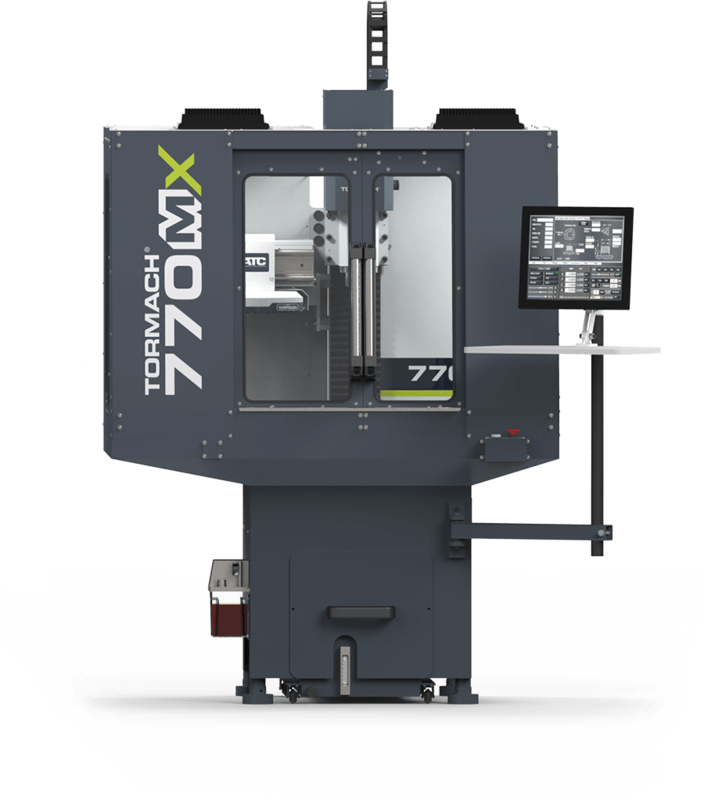 Buy 770M Starter Package - Tormach Inc.
Package Includes: Mill, Stand, Tooling and PathPilot Console. Yes, the Tormach 770M can cut titanium. And stainless steel. Like butter. Judge it not by its size. Ability to cut challenging materials like titanium? Check. Softer materials like aluminum, wood, or plastics? Check. It really is built to machine all types of materials. Not only can it get the job done (and the next one and the next one), the 770M can dominate, even in tight spaces. It’s small, requires single-phase power, and its modular design lets you start making parts now and add-on accessories as your needs grow. 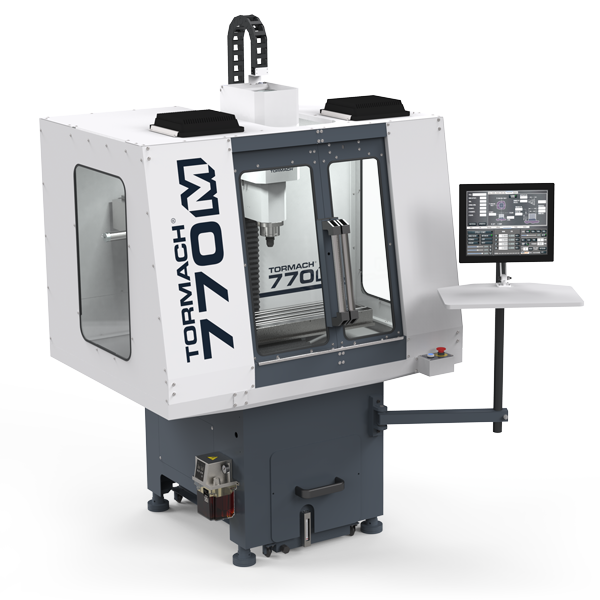 Tormach machines punch above their weight class ― without the price tag. We’re from the Midwest, so we don’t usually like to brag, but when it comes to the 770M’s value, we make an exception. We like telling people about the power of our PathPilot® control software, its intuitive interface lets you follow your instincts. 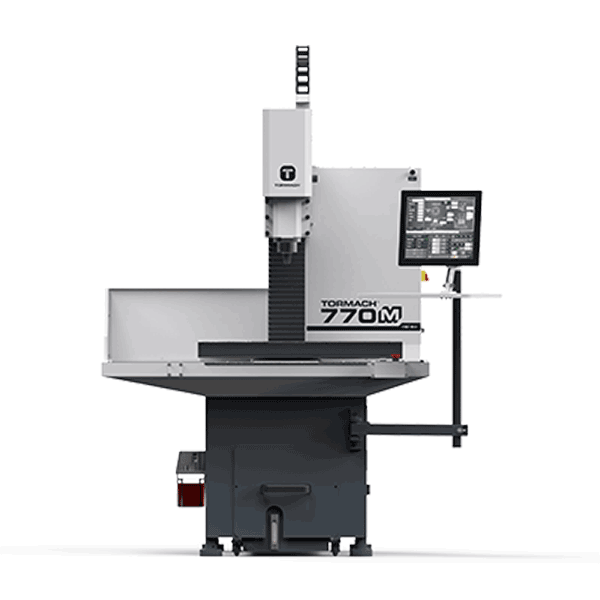 We casually mention custom-engineered accessories like the automatic tool changer (ATC), Tormach Tooling System, or RapidTurn chucker lathe to expand production capabilities. Our 770M just wants to be its best and serve your shop in useful ways. The 770M is flexible and can rise to the challenge. Multiple work setups, combined with an automatic tool changer (ATC), allow it to be used as a short-run production machine. Speed your time-to-market using your favorite CAD/CAM software. A CONTROLLER THAT OFFERS USER-FRIENDLY AND INTUITIVE CONVERSATIONAL PROGRAMMING. 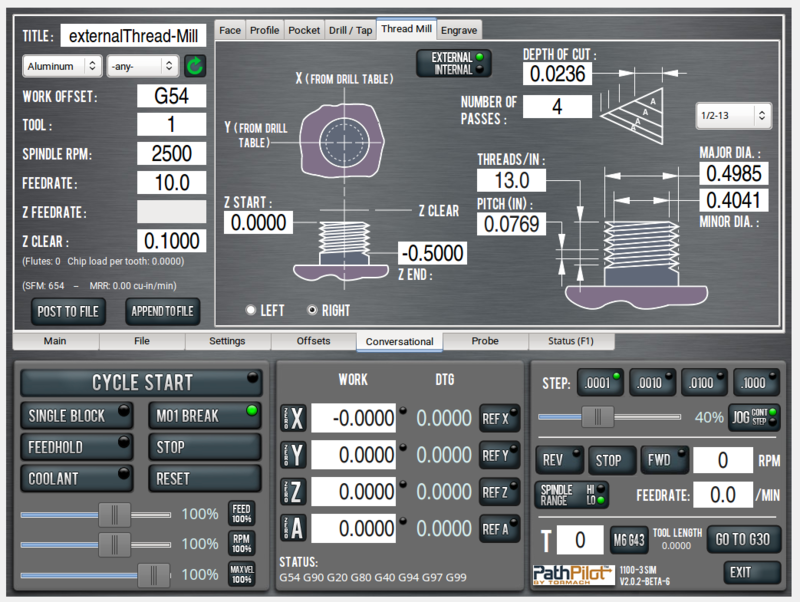 The heart and soul of Tormach machine tools, PathPilot runs the show and supports up to 4 axes of simultaneous motion. Powerful and intuitive conversational programming is baked right in and lets you create programs at the machine — even if you don’t know G-code or CAM! PathPilot includes features like 1000 block look-ahead, conversational programming, and free network support, right out of the box! It’s the 21st century, you’ve got better things to spend money on rather than “options” for a CNC controller! And it’s arriving mid-year 2019! Yes, we have had a slight delay. In a perfect world, you’d own one right now. But as disappointing as this delay feels to you and us, we want to provide you the quality, performance, and value you expect from a Tormach machine rather than just try to hit a release date.